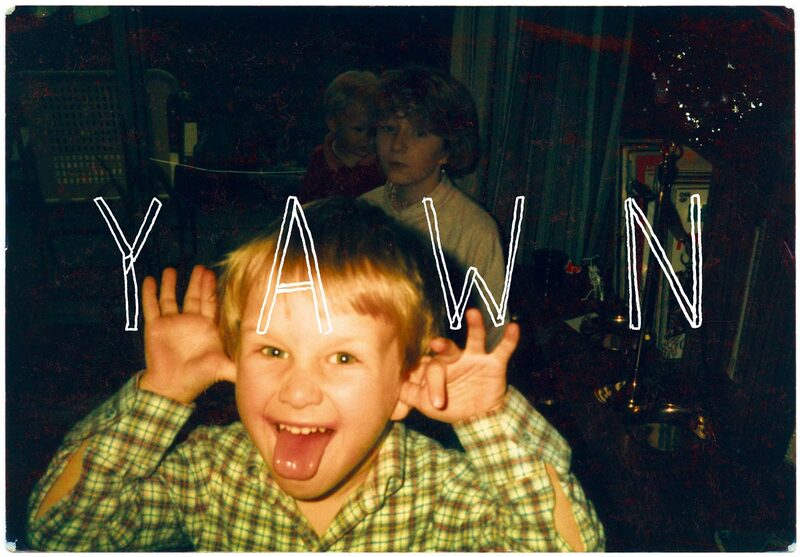 Yawn is the newest addition to Bill Ryder-Jones’s already exceptional repertoire and, although unlike his previous work, it still noticeably belongs to him. Yawn is far from suited to the background of any occasion, and I only mean this as a compliment. The album belongs in a moment of deep contemplation that could act as a support through a period when it may be needed most. Ryder-Jones succeeds in drawing unyielding attention to mostly soft and always intriguing lyrics. The opening track, ‘There’s Something on Your Mind’ brings a comfort, “There’s a fortune to be had in telling people you’re sad”, while perhaps also a play his own musical career. ‘Mither’ steps away from reassurance and into the forlorn, exclaiming “I don’t feel much anymore” amongst moody guitars and steady drums. Overall, the words and dynamic instrumentals are laced with an emotional depth that allow for their intimacy to blossom into a shared feeling. Yawn is beautifully melancholic with a steadiness that lies in its reliability to captivate. The collection of songs are an enduring embrace of strength and honesty with a lingering and tentative positivity that is bound with apprehension.